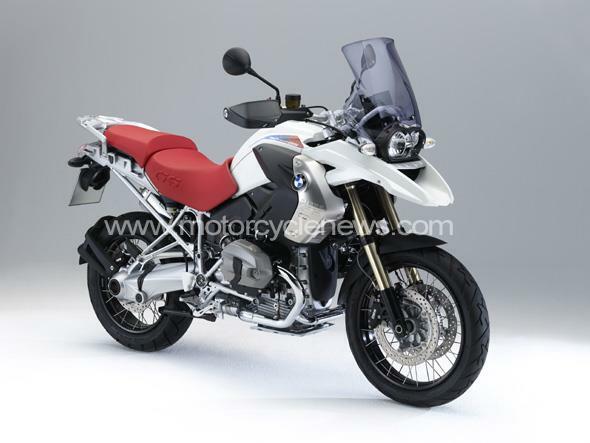 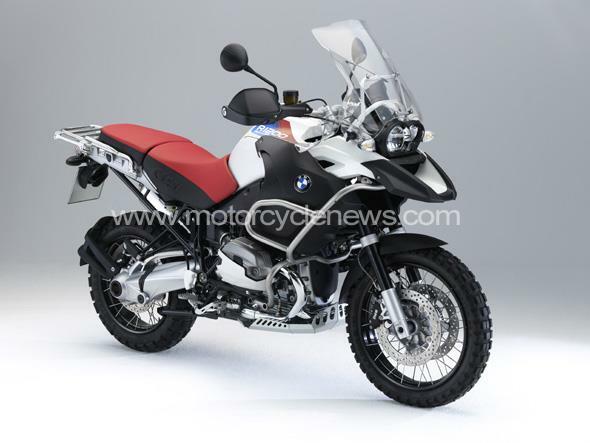 BMW is celebrating the 30th anniversary of the BMW GS model with four new special edition models taking in the R1200GS and Adventure, F800 and F650GS models. 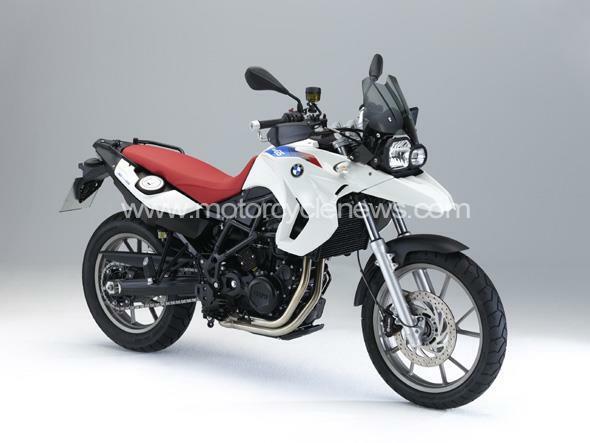 All four bikes get a new BMW Motorrad Motorsport paintscheme, decals, handguards, spoked wheels (except the F650GS), red seats and a tinted windscreen. 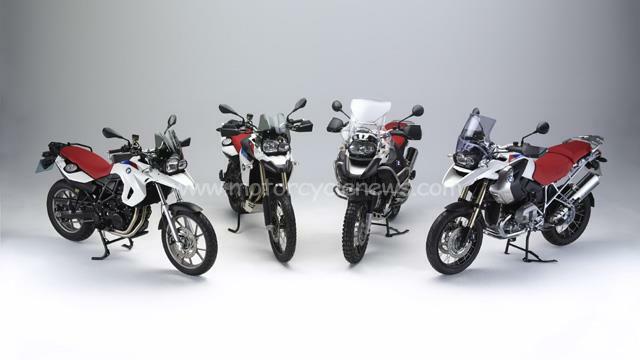 All of the bikes are part of a “30 Years GS” range that has been put together to mark the start of the GS model in 1980 with the first R80GS which was one of the first bikes to try and combine on and off road capabilities in this way. 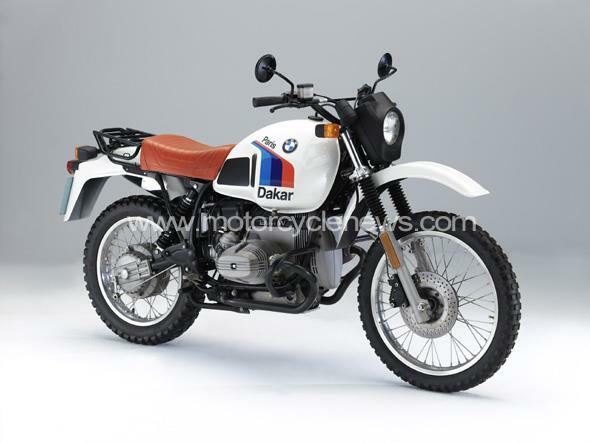 The R80GS went on to become a successful Paris-Dakar rally bike. 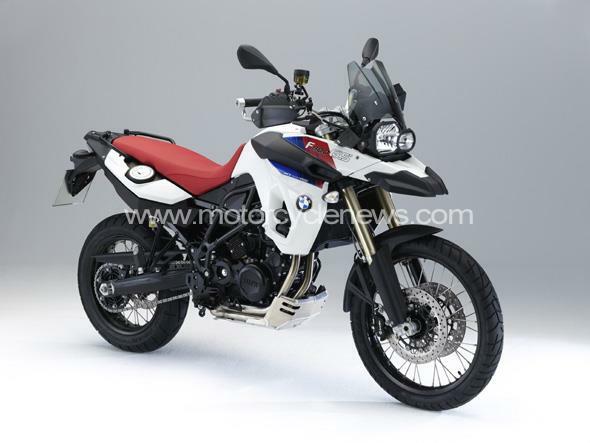 The range has now evolved into one of the biggest selling large capacity bikes in the world and has been the best selling bike in the UK for the past few years when sales of the R1200GS and Adventure model are combined.